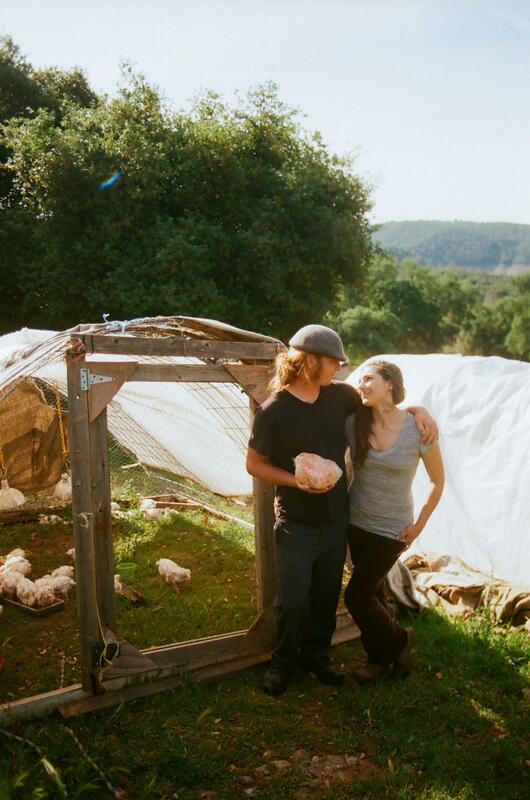 TurkeyTail Farm has been displaced by the devastating Camp Fire for 22 days. As of 11/29/2018 Most recent Camp Fire tally: 9700 homes destroyed. 290 businesses destroyed. 88 dead. The number of missing people is at 196. 141,000 acres burned, 100% contained. With 1,450 pets being held at the Chico Airport. 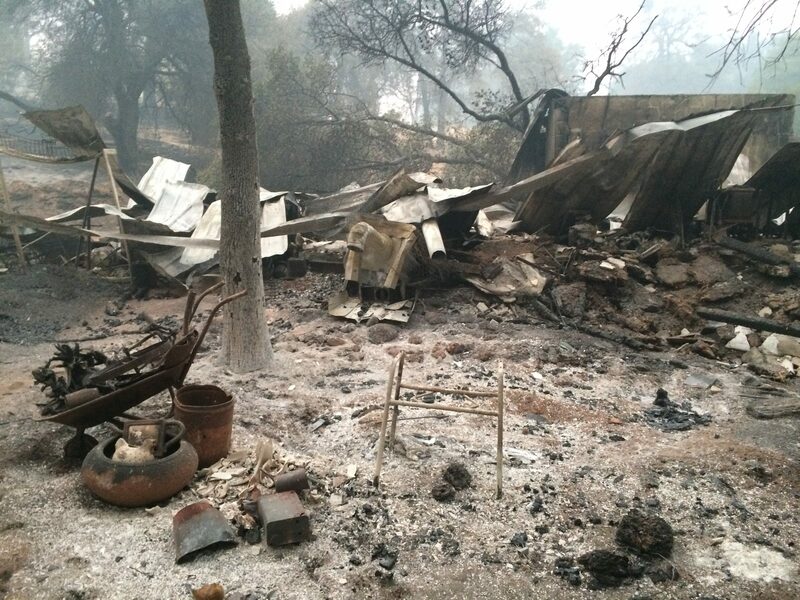 We have lost our home, pump house, water storage tanks, barn and all our farm equipment to the Camp Fire. We were able to evacuate on November 8th, 2018 with all our 13 pregnant sheep and 4 lambs and one ram, 50 out of 80 ducks, 8 dogs (including our 2 large guardian dogs) and three cats. We had to leave 13 mature lambs ready for harvest and all 22 of our pig stock which range from 9 babies and one large momma to 12 adolescence and 4 mature. We learned after Cheetah successfully obtained an ag permit allowing him access to the land that all our pig and sheep stock survived. We have now taken the mature lambs to harvest and will have lamb to purchase in the near future. We new that if the Camp Fire hit us we would lose our valuable products to not only fire but to spoilage so we made the decision to bring our meat products, one freezer, all our Everything Herbal Products and our Hydrosols. We new that if we lost every thing we could at least make our way for a bit by selling these items. For 22 days now 7 dogs, 50 ducks, 13 ewe mommas, 1 ram and 4 baby lambs have been residing at a good friends farm in west Chico. We have heard that we will be able to return to our land mid to late next week. We keep our fingers crossed that we can return sooner. After all this heartache we have felt an influx of love and support from the Butte County community. We love each and everyone of our family members, friends, family of friends, community, customers and families of customers. Thank you so very much for believing in us, supporting us and holding us in your thoughts. We can feel it. We are working hard to get back to farming and taking care of our animals. Please if you feel like supporting us we will be at two events this December. 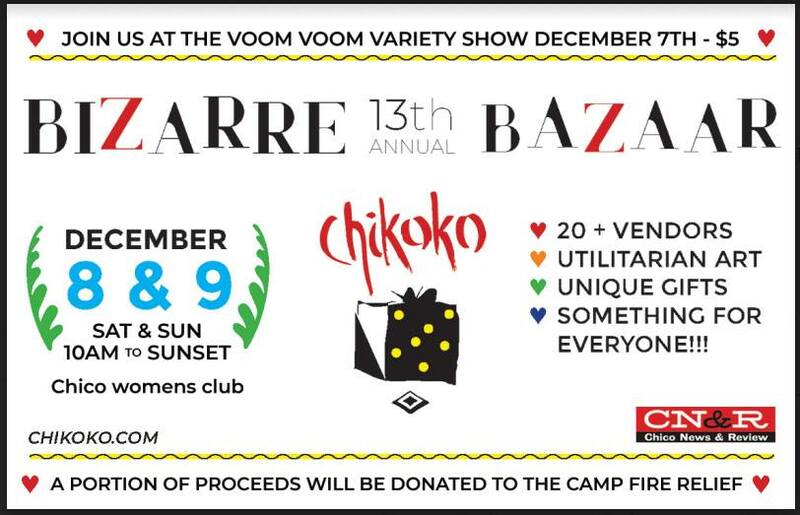 Chikoko’s Bizarre Bazaar December 8-9 from 10-6pm at the Chico’s Womens Club. Also, if you feel the eager to give we have a GoFundMe page set up to help us rebuild the farm and our home. Again, we love you all and Thank you for your continuing support through this trying time. This entry was posted in TurkeyTail Farm. Bookmark the permalink. Both comments and trackbacks are currently closed.